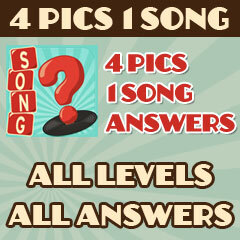 4 Pics 1 Movie Answers gives you unlimited access to every level of the game, 4 Pics 1 Movie. 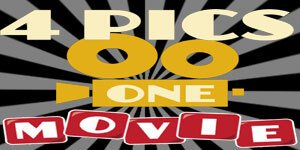 Are you a movie buff? 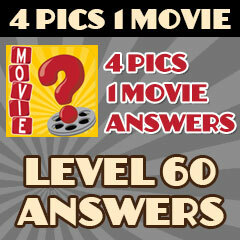 Do you enjoy good cinema? Test your skills with this great visual trivia app. When you get stuck, we'll be here to help you! Just like other games in this popular genre, 4 Pics 1 Movie has you looking at 4 different pictures that you use to decipher the name of a famous (or not so famous) movie. The pictures can represent the title, characters, actors or other clues to help you solve the level. It's a super fun game and our goal with the 4 Pics 1 Movie Answers website is to help give you answers and cheats for all levels if you get stuck and need help.